Pledge to protect the planet with ENERGY STAR certified products—and save cash in the process! Like any other holiday, Earth Day is part celebration, part appreciation: We rejoice in the beauty and bounty of our planet while being mindful to protect it. Truly commemorating Earth Day, however, means making a commitment to lessen our footprint by conserving energy and resources. 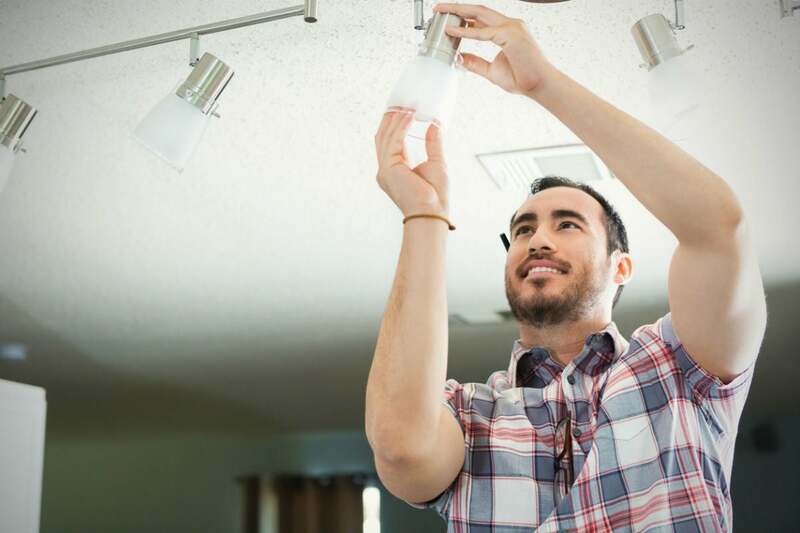 Fortunately, a few small changes can have a big impact—and with the help of highly efficient, independently certified ENERGY STAR products, it’s easier than ever to make these smart swaps. Major appliances, lighting, smart thermostats, and other products that earn the bright blue ENERGY STAR label can help you keep your promise to save energy and combat climate change. The bonus? You’ll spend less on your utility bills! In fact, a household equipped with ENERGY STAR certified products can reduce greenhouse gas emissions by more than 77,000 pounds and save about $8,750 in utility bills over the products’ lifetimes. 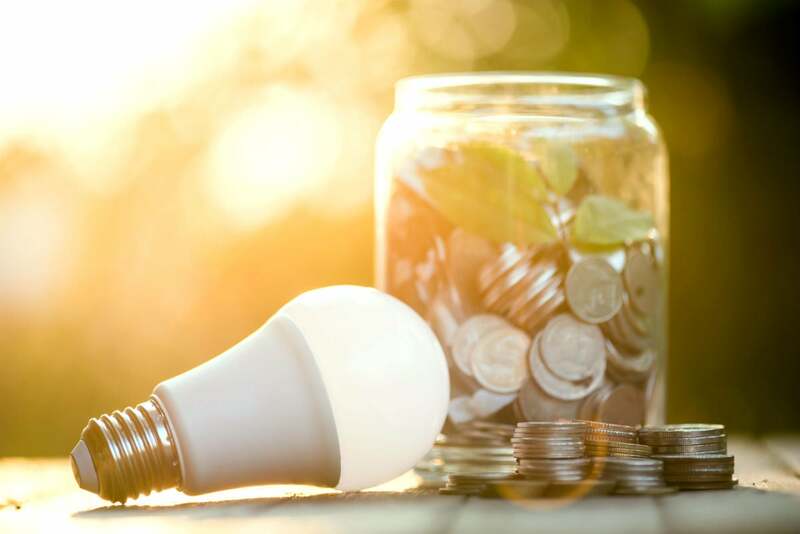 So, take these six simple steps to save money—and the planet—with ENERGY STAR products. WIN AN ENERGY STAR CERTIFIED REFRIGERATOR FROM KENMORE. What could be better than buying a brand-new, planet-friendly fridge? Winning one, of course! Exclusively on BobVila.com, you can enter to win Kenmore Elite 28.5 cu. ft. French Door Refrigerator. Enter now! If your fridge is reaching retirement age (more than 15 years), replacing it now with an ENERGY STAR certified model could save you $300 in energy costs over five years, and potentially even more with a utility rebate. And if you properly recycle the old fridge (versus having it continue to waste energy in the basement or garage), you’ll manage to keep more than 1,000 pounds of carbon pollution out of the environment. 2. Go green when you clean. Many household cleaners, including bleach and ammonia, release potentially harmful volatile organic compounds (VOCs) into the air. Luckily, it’s so easy (and cheap) to clean green. Tackle surfaces inexpensively with good old white vinegar. Its five percent acetic acid kills bacteria and viruses—it’s nature’s own disinfectant. Use a baking soda paste to scour stubborn spots. Reduce paper waste by switching from paper towels to reusable cloths or rags, then just toss them in the laundry with the rest of your dirty duds, ideally in an ENERGY STAR certified washing machine. On average, a full-size ENERGY STAR washer uses six gallons of water less per load—which adds up to 2,000 gallons a year—than an outdated model and can save you about $35 on your utility bills over the course of a year. Spring is here and warm weather beckons, so take advantage of the balmy breezes by hanging your laundry outdoors to dry to save even more energy with less dryer time. Of course, line drying isn’t an option all the time (rainy days, for instance) or for everybody (for allergy sufferers, drying clothes outside can exacerbate symptoms). That’s where an eco-conscious dryer comes in. ENERGY STAR certified electric dryers use about 20 percent less energy than conventional models without sacrificing features or performance, and can save up to $215 over the life of the machine. 4. Get comfortable with a conscience. Heating and cooling the average American home can cost more than $900 annually. But if you seal up wasteful air leaks with caulk and properly insulate, you’ll knock as much as 20 percent off your heating and cooling bill. Also, consider installing a smart thermostat for the sake of the planet, your comfort, and your wallet. If everyone used an ENERGY STAR certified smart thermostat, savings would reach 56 trillion BTUs of energy and $740 million a year and 13 billion pounds of annual greenhouse gas emissions would be eliminated. Be aware as well that ENERGY STAR certified ceiling fans with lights are 60 percent more energy efficient than conventional fan/light units. Now, that’s cool! Perhaps the simplest way to shine a light on energy savings is by switching to ENERGY STAR certified LED bulbs. Each one will last 15 times longer and use up to 90 percent less energy than an old-fashioned incandescent bulb, saving you some $55 in electricity costs over its lifetime. What’s more, these bulbs produce up to 90 percent less heat than their incandescent counterparts, which will help you cut your home cooling bills too. 6. Take the ENERGY STAR Pledge. Now that you have a number of ideas for how to make your commitment to the planet this Earth Day, it’s time to own it. 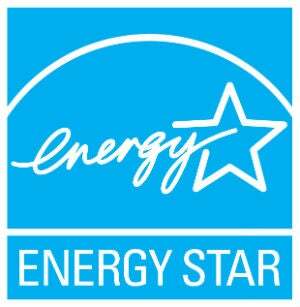 Take the Environmental Protection Agency’s pledge to choose ENERGY STAR certified products. From appliances and electronics to LED lighting and even smart thermostats, the trusted ENERGY STAR blue label can be found on thousands of products that are independently certified to save energy and help protect the climate. This way, you’ll be doing your part while you also save money on energy bills. Go to energystar.gov/earthday and put your good intentions into action now. This content is paid advertising created in partnership with ENERGY STAR. Its facts and opinions are those of BobVila.com.